Kha My Van, the first runner-up of Vietnam’s Next Top Model 2012, (season 3), will be the first Vietnamese model to walk the runway on Paris during the world’s most prestigious fashion shows at Paris Haute Couture Week. The historic day will be on Tuesday, July the 7th, inside the Oratoire du Louvre, a 17th century protestant temple in the historic centre of Paris, will take place at 04 :00 p.m. during the Julien Fournié runway show as part of the official calendar of Haute Couture. 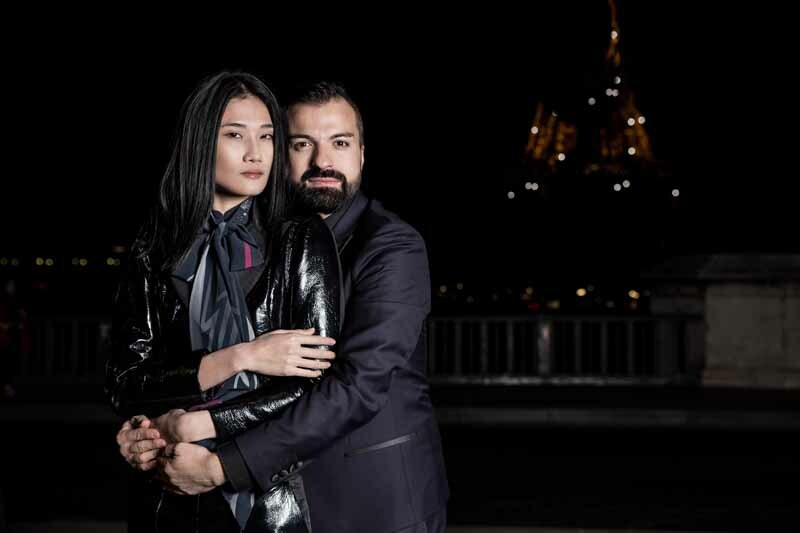 Haute couture’s rising star Julien Fournié, creative director of his own fashion house made the announcement after casting Kha My Van. Among a set of models coming –from Canada, Russia, Sudan, Romania, China, Ukraine, Serbia, the Czech Republic, the United States, Brazil, the Vietnamese supermodel will take the lead both at the beginning of the runway for the opening number and for the finale of the show. Jean Paul Cauvin, respected French fashion pundit and who was one of the judges of “Project Runway Vietnam” in 2014 saw Kha My Van on the Ho-Chi-Minh City catwalk during the Vietnam International fashion week last November 2014. The photos were shot under the Bir-Hakeim bridge , on the river Seine at night ,just across the Eiffel tower on the left bank of the river.